The popular Addi FlexiFlips are now available in Natura bamboo. 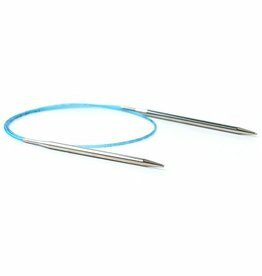 These unique needles allow for effortless small circumference circular knitting. 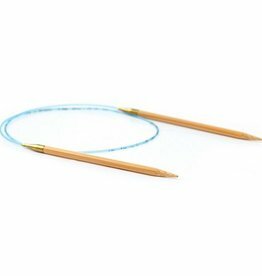 Addi Natura circular knitting needles combine the flexibility of Addi's pliable cord and smooth join with the beauty of natural bamboo tips. 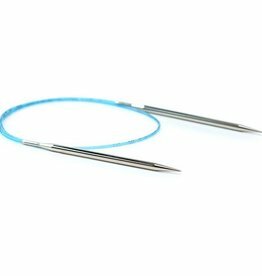 Why use five double pointed needles when three addi FlexiFlips will do! 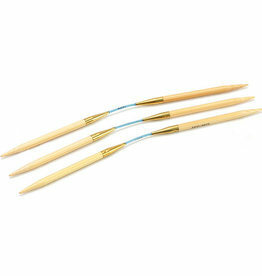 Set of three metal double pointed needles with dual-tip design. 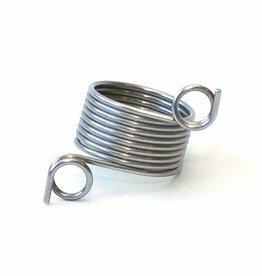 The Addi Turbo Rockets offer sharp hollow brass tips and a pliable cord with the size printed on it. 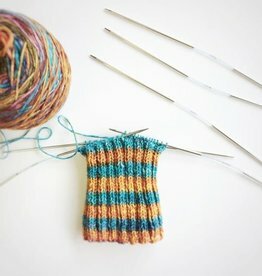 The smooth joins make knitting a breeze! 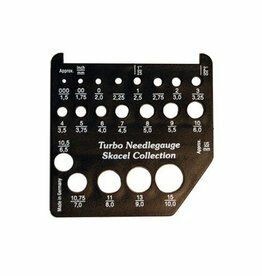 Addi Turbo is a classic knitter's choice because of its nickel-plated brass tips, ultra-pliable cords, and snag free joins.